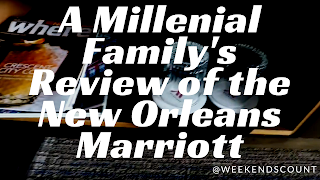 The New Orleans Marriott hotel is an exceptional location for families and working professionals who are traveling to New Orleans, Louisiana for a vacation or for a conference. This hotel also has an "M Club Lounge" which is one of my FAVORITE Marriott Lounges in the world! Yes, I can say the world, because we visited our first Marriott Lounge outside of the United States this summer. Even if you are not a Marriott Rewards member, this lounge is an incredible deal because it provides breakfast and dinner! Yum! The rooms are amazing, because they offer spectacular views of the street below. It is a great way to see the city at a glance without actually having to leave your room. 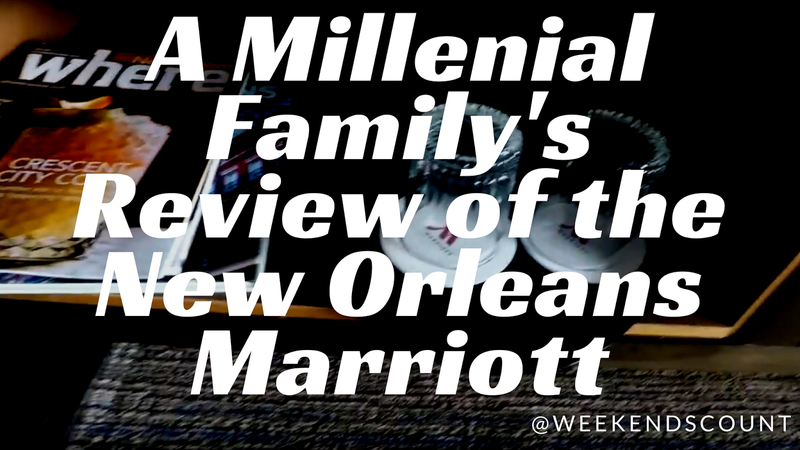 This video offers a view of a typical room at the New Orleans Marriott.